** GUIDE PRICE £635,000-£650,000** ALLEN DAVIES are delighted in offering FOR SALE this FANTASTIC THREE DOUBLE BEDROOM FAMILY HOME. 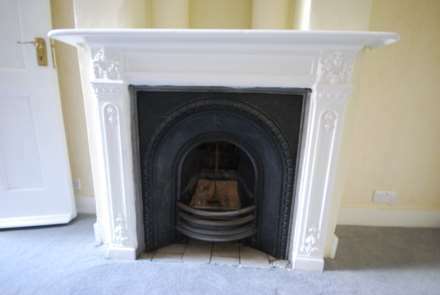 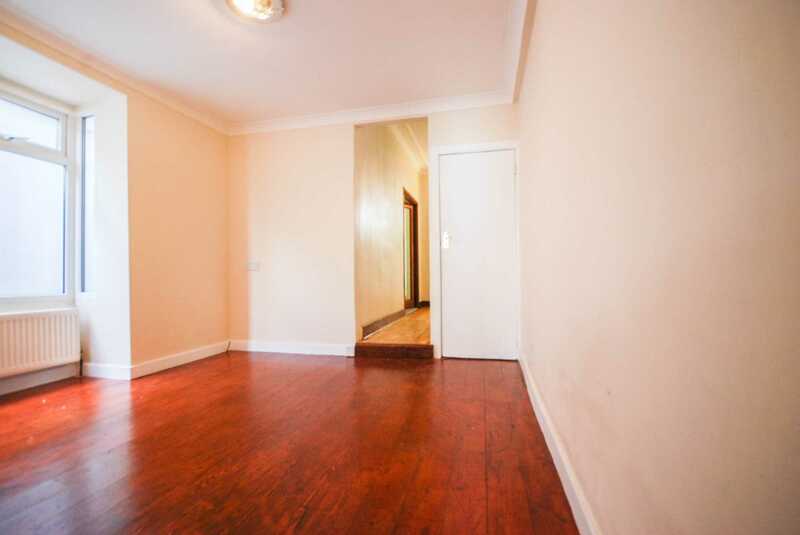 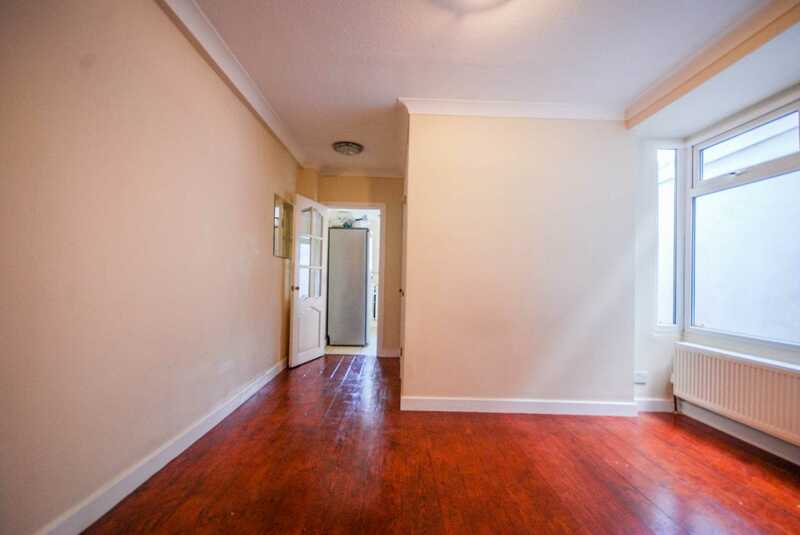 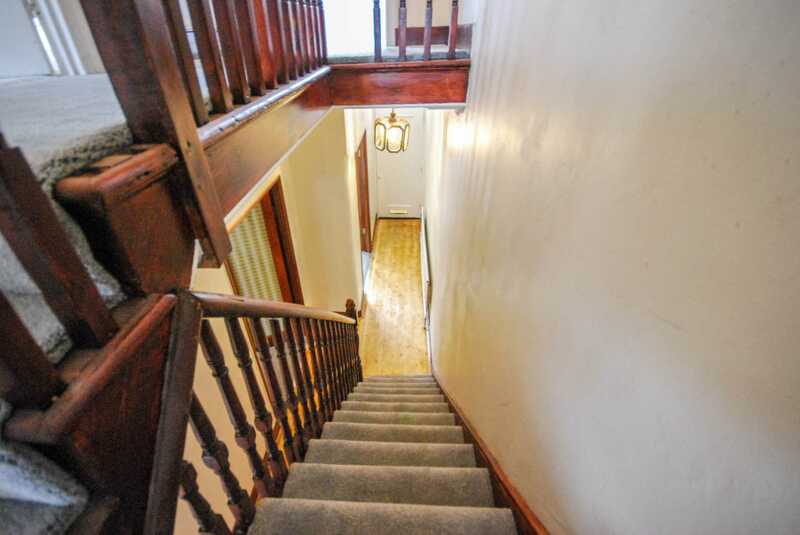 The property retains SOME ORIGINAL FEATURES, with BEAUTIFUL EXPOSED BRICK WORK. 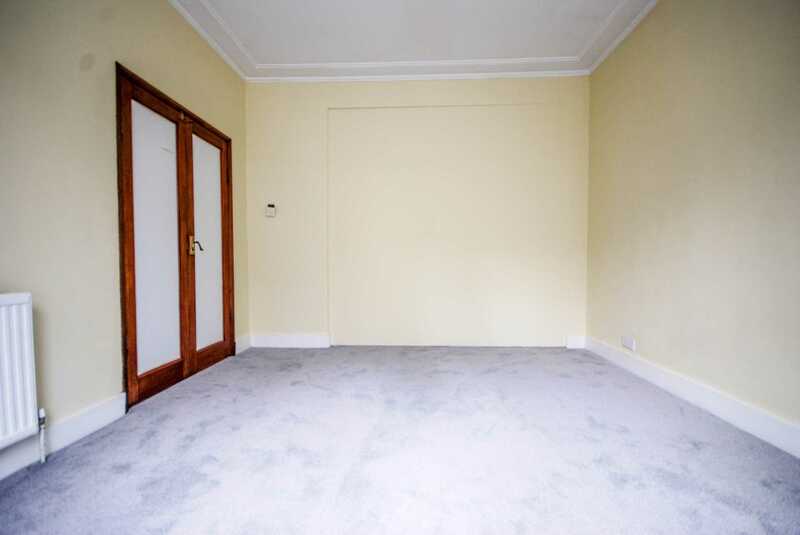 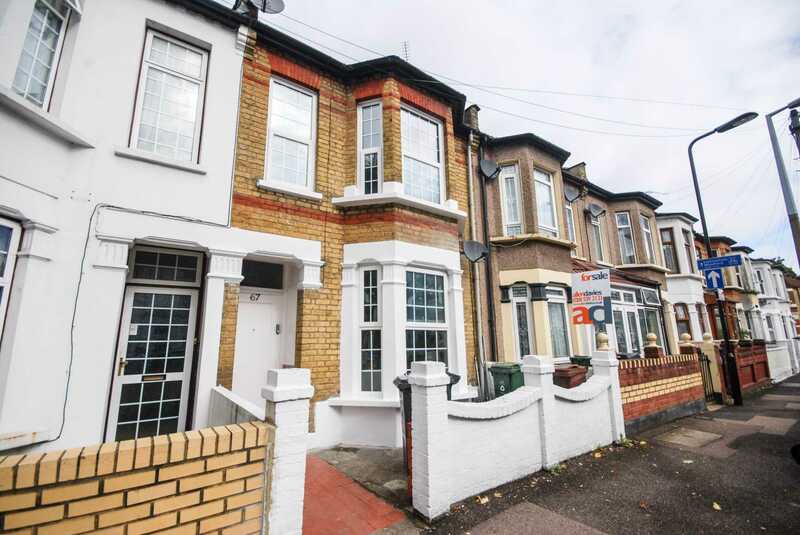 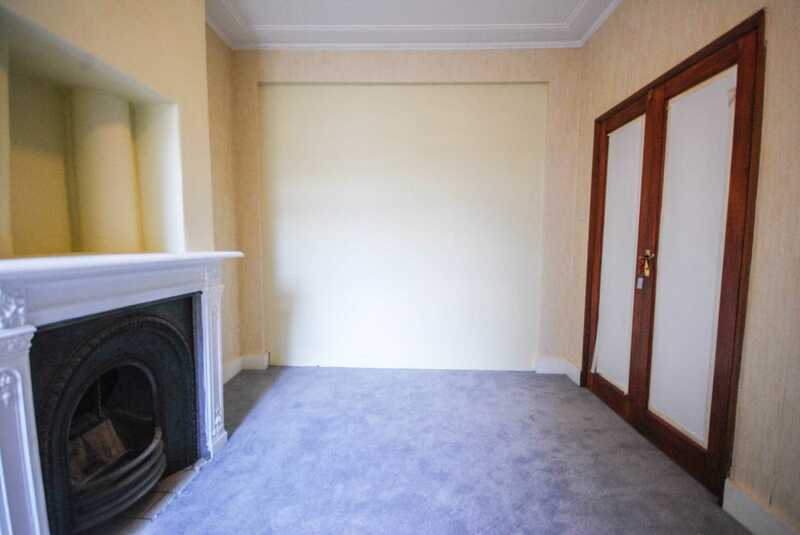 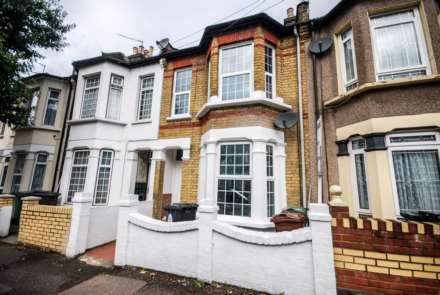 If location is important this property benefits from PERFECTLY located for FRANCIS ROAD and its array of RESTAURANTS and BARS and also for LEYTON UNDERGROUND STATION. 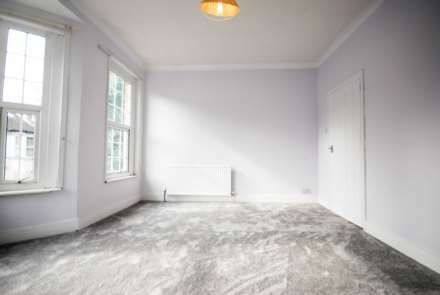 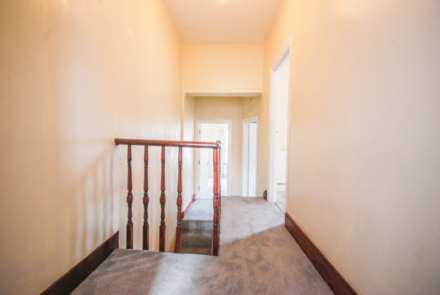 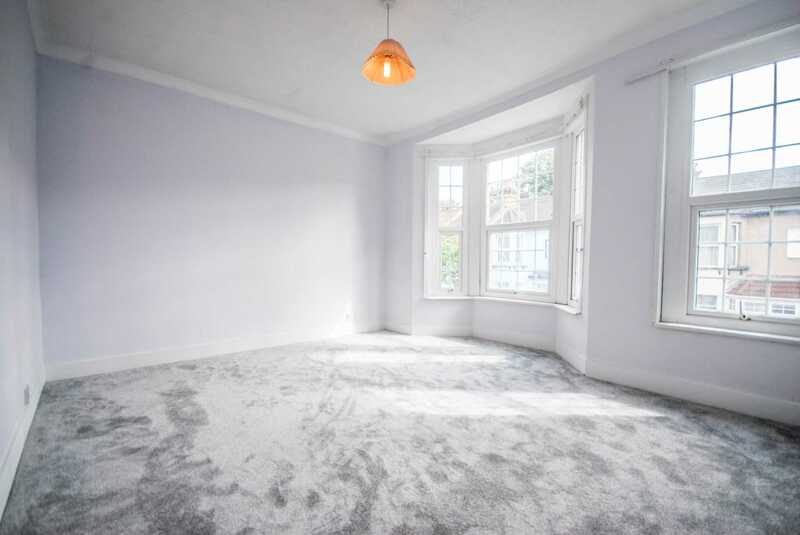 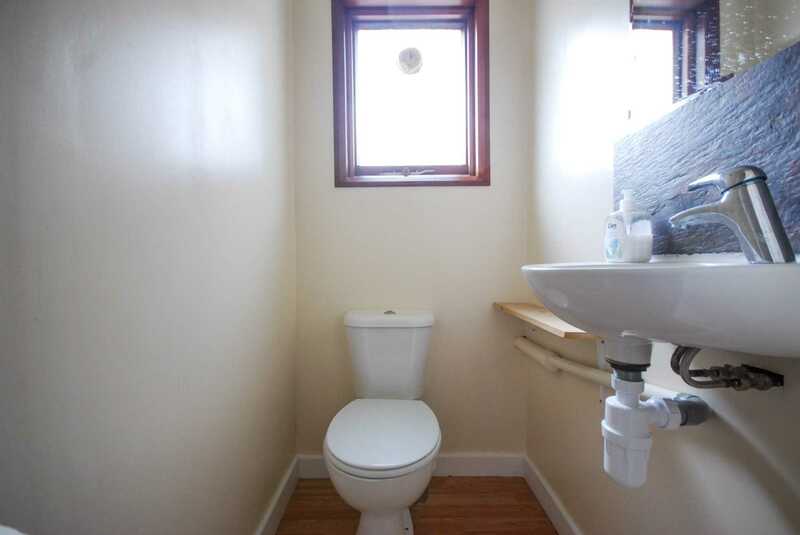 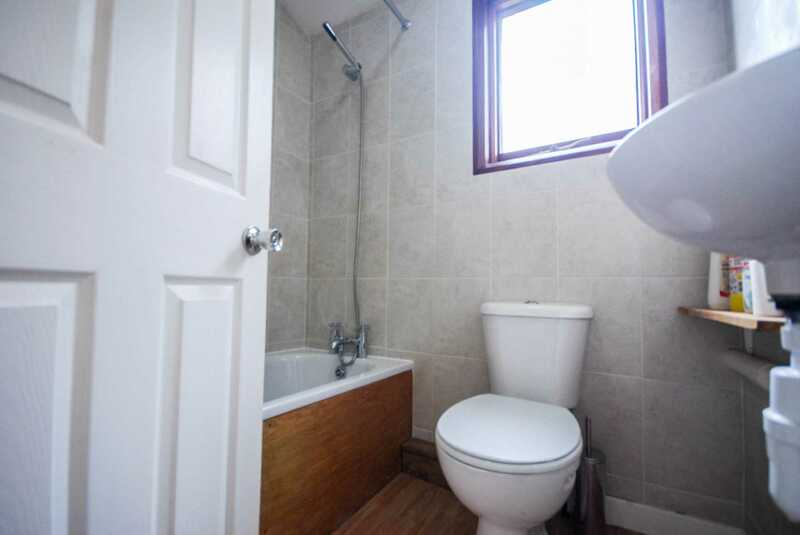 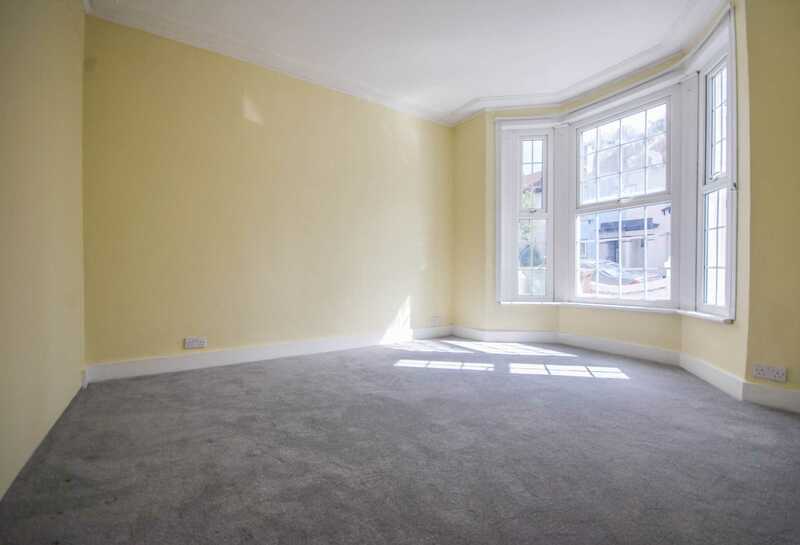 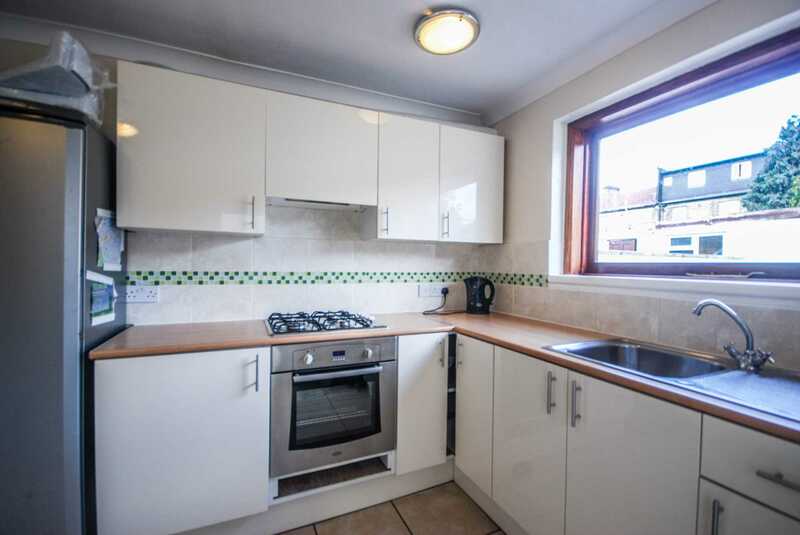 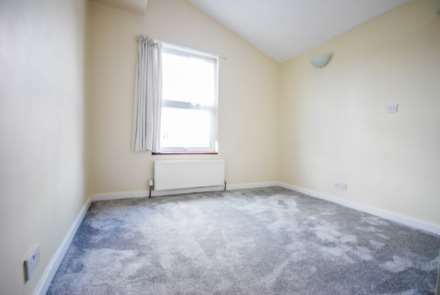 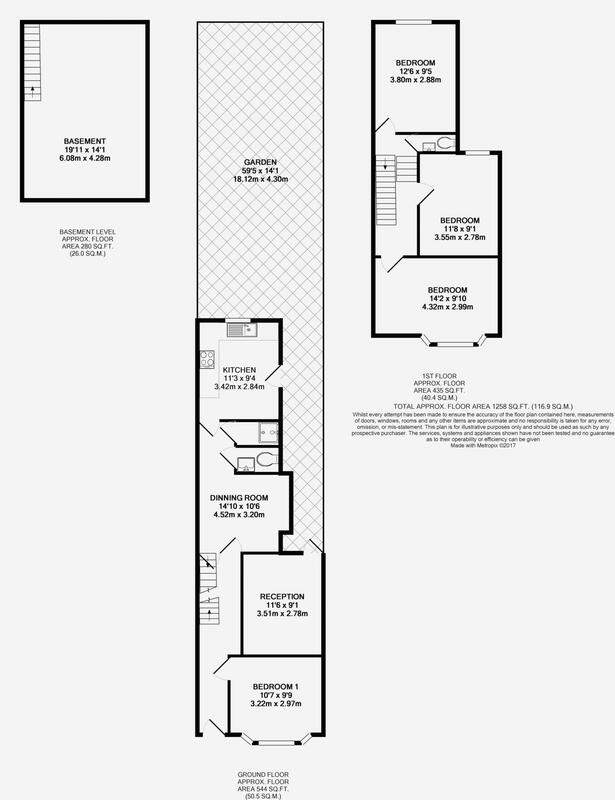 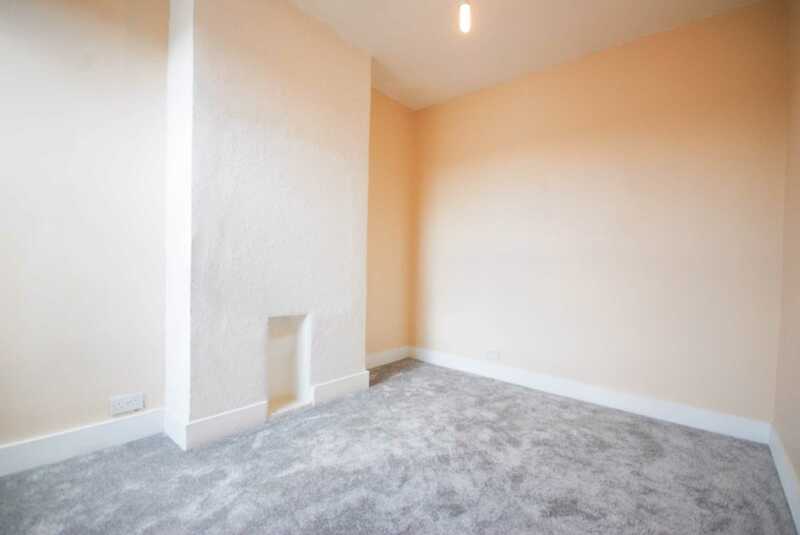 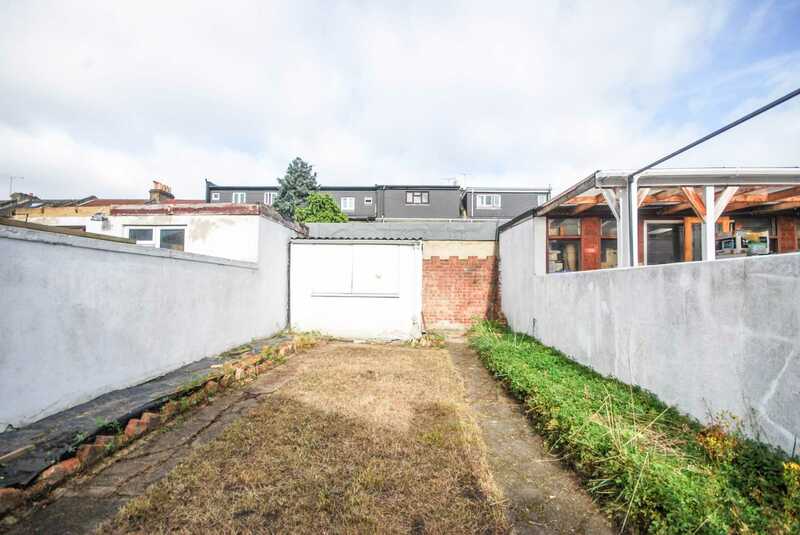 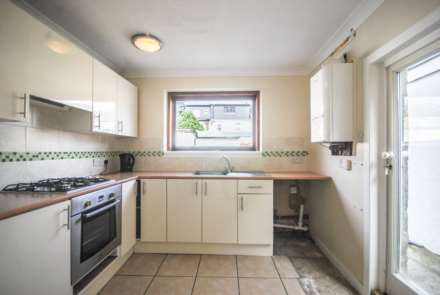 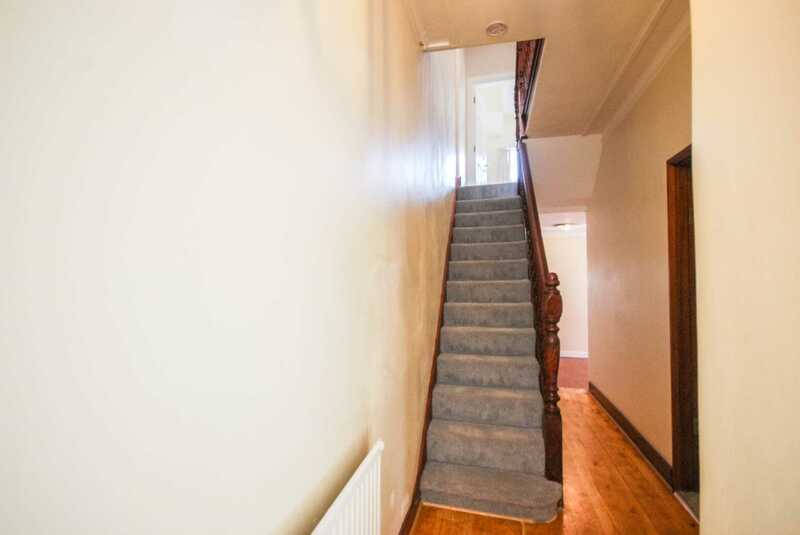 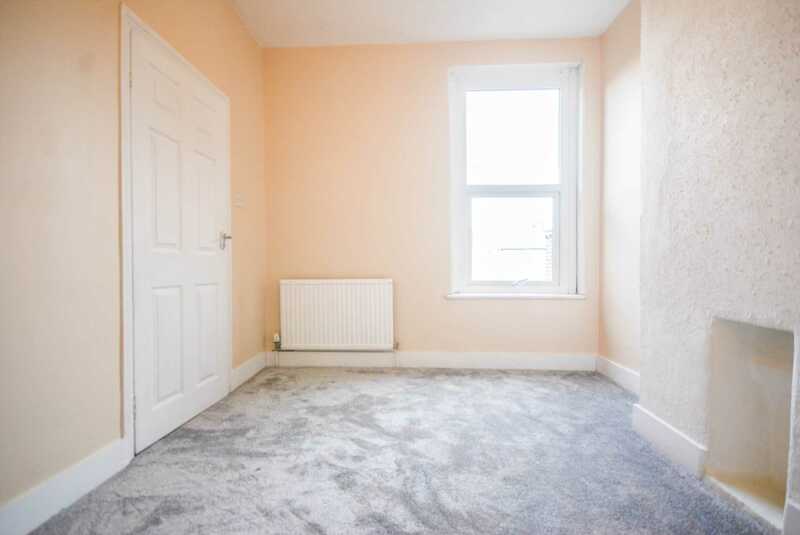 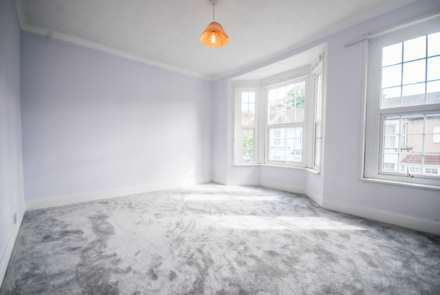 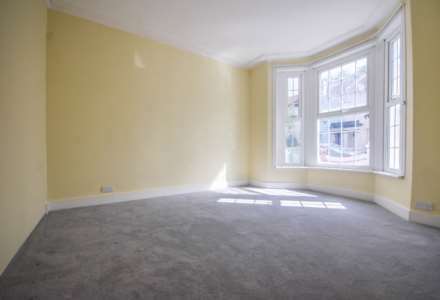 The property has scope to increase the floor space with potential for a LOFT CONVERSION ( STPP ).The property also has a cellar area, which is ideal for storage AND the added BONUS of being offered CHAIN FREE.